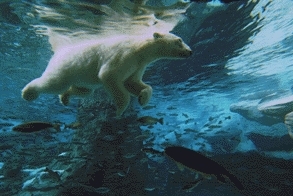 Last edited by Kowy; Sep 11th, 2009 at 08:19. 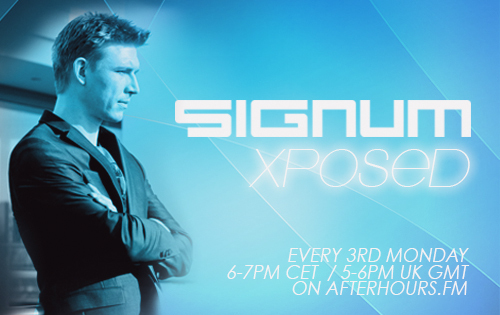 XPOSED will start soon...waiting for 2 hours of amazing and powerful trance & progressive! Hi there..welcome to our new episode..hope you will enjoy!